Starting a business is an exciting prospect. It enables you to move forward with your goals and build a revenue stream that will protect your family long into the future. Yet the process of starting a business requires an understanding of risk management and mitigation. Our team at APA Financial Services can help you to form your business effectively, while minimizing the potential risk to your family and to your outside assets. Our team has decades of experience in the business marketplace, and can use this experience to build the ideal tax mitigation and risk management solutions for your growing company. What type of business do you wish to run? Sole proprietorship? LLC? There are benefits and negatives to each of the various entities you can form, and so it requires you to consult with our team to ensure the right option is chosen. We’ll look at your current assets, liabilities, and market risks and determine the best strategy for you moving forward. You’ll need to prepare your taxes expertly as a business owner. You require knowledge on the various tax forms you must use and the taxes you’ll be required to pay each year. Payroll taxes and property taxes are just two considerations. We’ll help you save money while setting up your business’s tax structure. 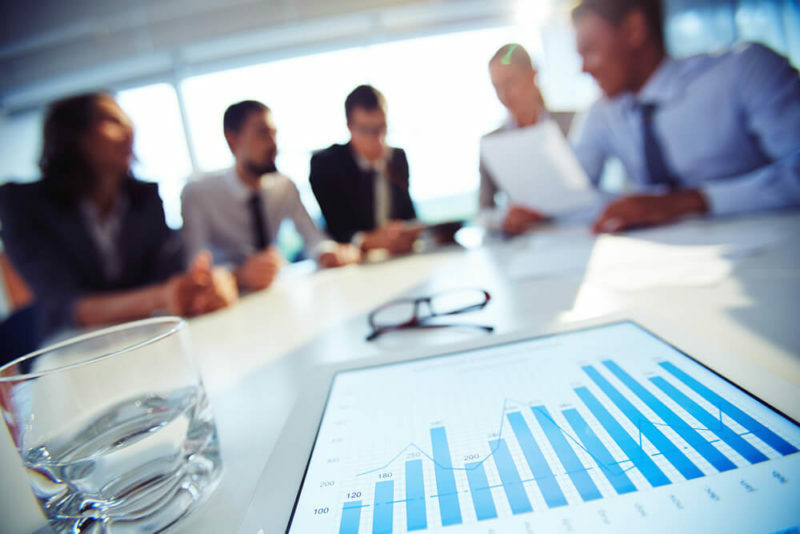 As your organization moves forward, we can provide you with ongoing analysis to help ensure that you achieve your business goals long into the future. We can look at impending issues, and help you manage your business more effectively. Our financial experts are here to guide you every step of the way. Trust APA Financial Services for refined business formation services. Contact us now to learn more about your options.